KCS understands that our client requirements may vary. For this reason, KCS provides each client with optimal CCTV and surveillance designs and network cameras to meet the various requirements ranging from small to large deployments ranging from general video surveillance to video content analytics based on deep learning algorithms – and beyond.The CCTV solutions provided are compliant with regional and local Ministry of Interior (MOI Kuwait) specification and requirement for CCTV Surveillance. 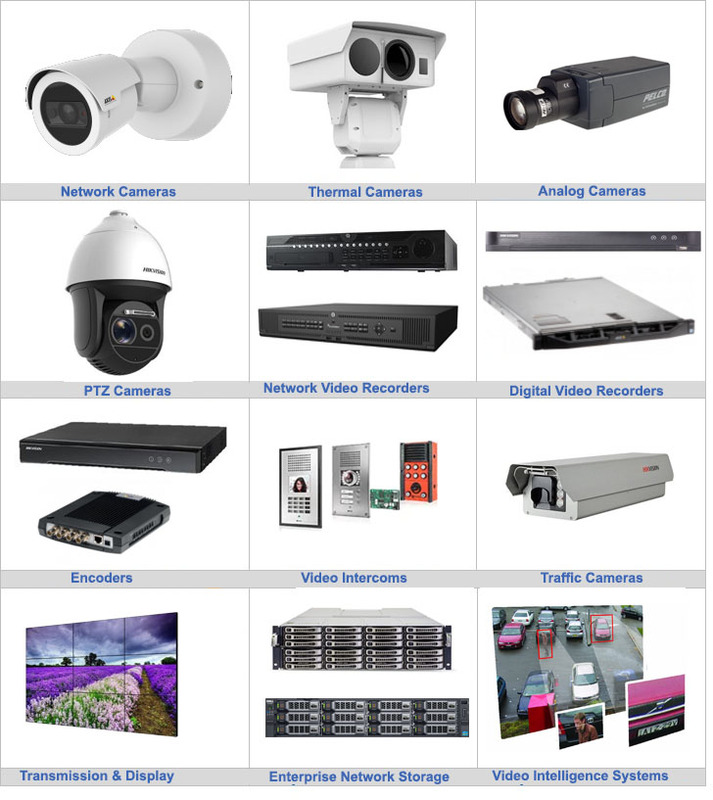 Our solutions can provide rendering of high-quality images across a range of lighting conditions – while minimizing requirements on storage and bandwidth – and providing data-powered situational awareness to help you make smart decisions, our network cameras are the ideal choice for hundreds of application scenarios. From the expensive products they store to the large layouts, warehouses have many ways to use video surveillance systems. Use your system to monitor employees at your site, keep watch over pricey inventory, and ensure safety regulations are followed. With monitoring apps for computers, smart phones, and tablets, you can easily stay connected from anywhere.